MAL Brough says life experiences - including six years in political Siberia - have fashioned him into a better person and politician. The former Howard Government minister (pictured) has claimed victory in Fisher for the LNP after a bitter campaign against Independent incumbent Peter Slipper and Clive Palmer's Palmer United Party. With 76.5% of the vote counted yesterday, the LNP led with 60.1% after preferences - for a 5.9% swing. Labor candidate Bill Gissane was second (39.9%). Brough had 43.9% of the primary vote, Gissane 21.2% and Palmer United's Bill Schoch 18.1%. Colourful businessman Palmer insisted Schoch would claim victory once all the preferences were counted. But Brough was not contemplating anything but victory yesterday. And he wanted the people of Fisher and the wider public to know that he had learnt from the past. When asked if he was better equipped to handle the job, he said: "Oh, absolutely. As a person. "And I guess you learn the ropes . . . like you do in any position if you've got any ability at all. "You learn from your experiences and you grow from those experiences," Brough said. 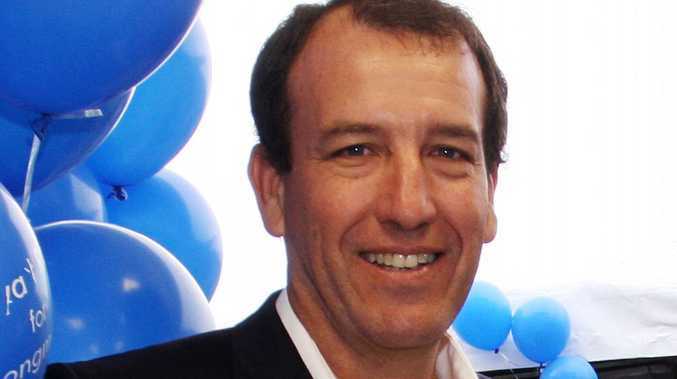 Brough was first elected to Parliament as the Member for Longman in 1996. Now aged 51 and scarred from his 2007 election defeat, he said the task facing the Coalition was more daunting than when it assumed control in 1996. But he added: "I'm obviously a lot wiser and more experienced having lived through all of that." He delighted in Slipper's dismal showing. The scandal-plagued former Speaker - who sensationally quit the LNP in 2011 to go it alone as an Independent - had 1.4% of the primary result yesterday. It is the worst showing for a sitting member in history. Brough said: "I just want to do a job for the Coast. "That's what I want to do," he said. 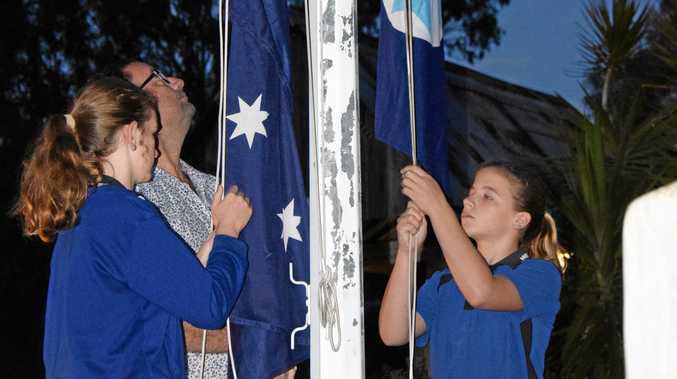 "And I want to build some respect for the representation so people respect their parliamentarians and we set about achieving things for this local community." In a statement, Slipper said it was with "profound sadness I concede defeat".